I’m known for the fact that I like variety. I eat and drink different things every day, at every meal. There’s only two things you can always count on: I’ll have some form of yogurt each day, and I’ll always celebrate National Tequila Day. The reason for the latter goes beyond my obvious love of spirits. July 24th also happens to be my birthday. Given these two facts colliding on one day, I usually receive quite a bit of tequila just before today. This year, three arrived, and they are all quite special. Casamigos Tequila is the brand created by George Clooney and Rande Gerber. The two celebrities were not looking for a money-making scheme. Instead, they were looking for a great tequila to drink while the friends vacationed in Mexico. They say some people have the power to turn everything they touch into gold and these two are proof. Their little project was recently sold for nearly a billion dollars to spirits giant Diageo. I love the suggestion to try cucumber with the Casamigos Tequila since I have a citrus allergy. It’s delicious. I must agree. You can immediately smell the sweet agave when you pour a glass and the taste doesn’t let you down. It’s smooth and floral, for me, loaded with honeysuckle and a touch of vanilla. 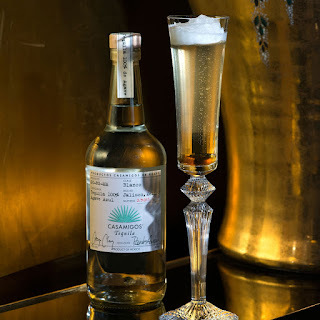 At around $40 a bottle, the Casamigos Tequila Blanco is also reasonably priced. The other tequila of the day is quite different from any I have tasted. 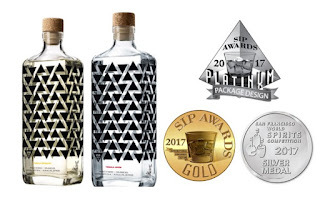 Viva XXXII Tequila Joven is a blend of unaged silver and three-year-old anejo tequilas, made in small batches. The blend is then put in oak. The result is Joven Tequila, a spirit which is super smooth and very easy-drinking. I get more sweet, butterscotch undertones here than floral, and even a bit of pepper. It’s quite delicious and also priced at around $40. In addition, 10% of the net proceeds are donated to animal abuse prevention. 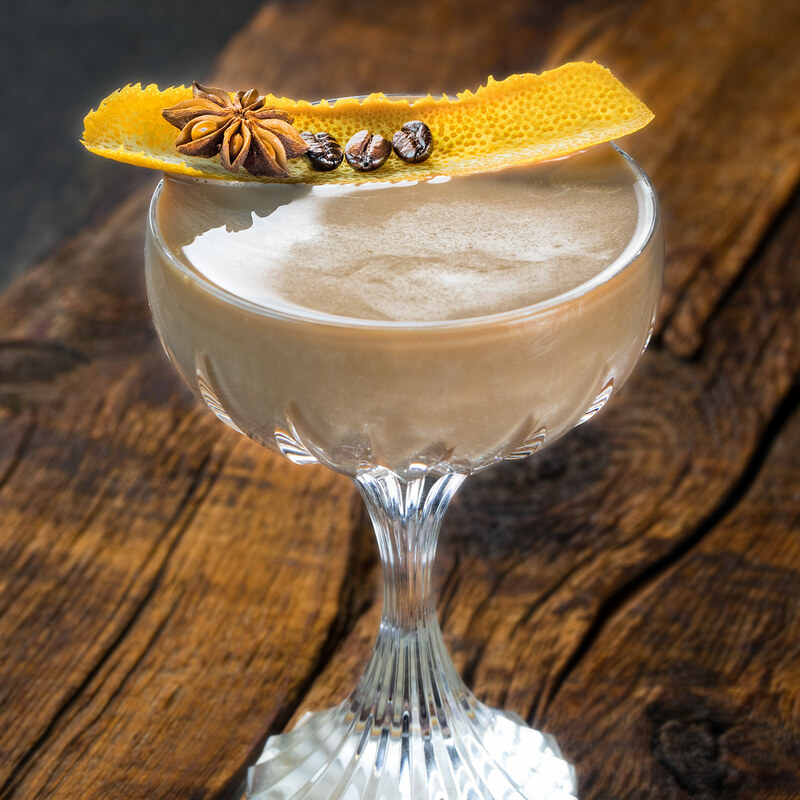 Tequila Corralejo Reposado is yet another tequila that’s deliciously different. Corralejo has been making tequila for nearly 300 years. The use handpicked 100% Blue Weber agave, from Guanajuato, Mexico, slow cooked in stone clay ovens. This reposado is aged for four months, in French, Encino, and American oak. The resulting Corralejo Reposado Tequila has a gentle cinnamon spice, with lots of vanilla, and a touch of caramel. Combine all ingredients into tin shaker with ice. Use a fine strainer to strain into coupe glass. Combine all ingredients into tin shaker. Top off with chilled Prosecco. Make a standard simple syrup. Break open and stir in whole vanilla beans. Let simmer over very low heat for an hour and strain. Place all in a tin and lightly muddle. Do not crush ingredients, just press to express oils and flavors. Add ice and give a short and soft shake. 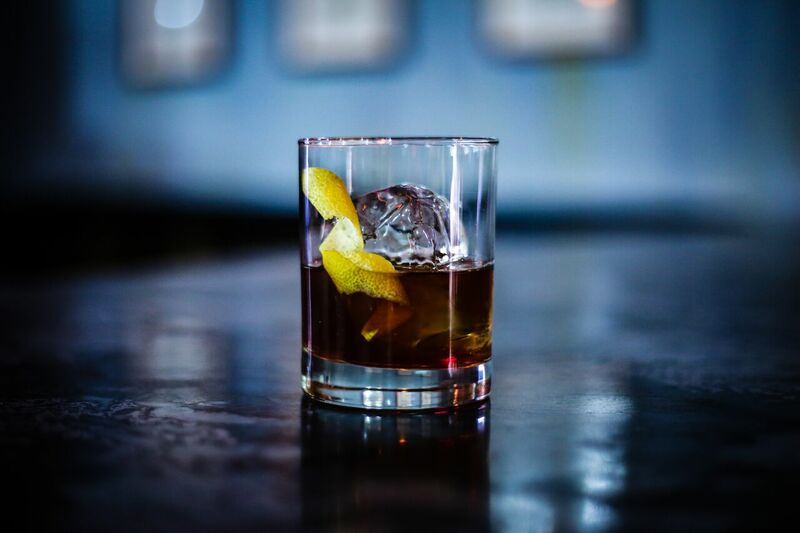 Pour all into a Double Old-Fashioned Glass. Garnish with some something fresh and fragrant. Use a lime peel and cucumber wheel, or a large basil sprig. Place all in a tin and add ice. Give a long hard shake. Double strain the cocktail into a single Old-Fashioned Glass. 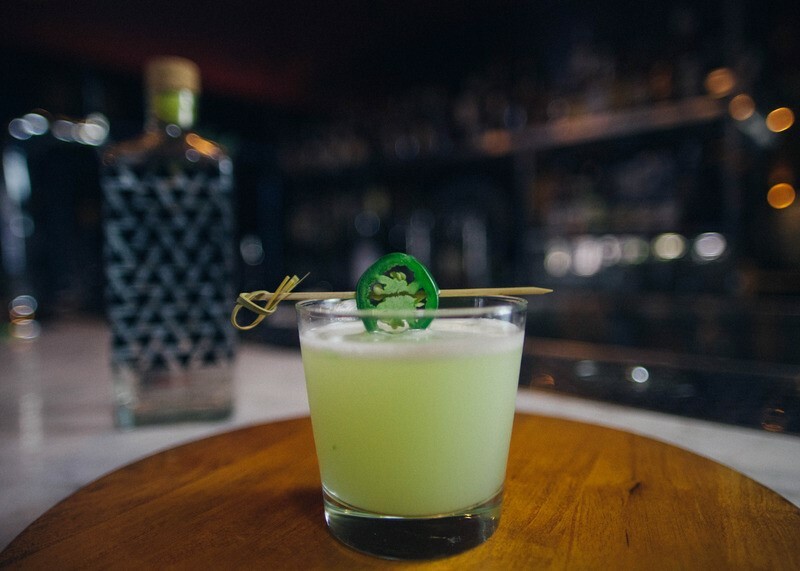 Garnish with a Jalapeño slice. The word “diet” is not in my vocabulary. When I feel I’m putting on a few pounds, I’ll cut back a little on sweets, add a little more exercise, and change my way of life. This book had me curious, though, so I thought I’d give it a read. I was immediately turned off by the start of this diet, which has you living on 1,000 calories the first three days, before going on two phases that bring you to three Sirtfood rich meals, one sirtfood green juice, and 1-2 sirtfood bites. A lot in The Sirtfood Diet reminds me of the Flat Belly Diet! as well as the nutritionally known diets in India and the Mediterranean. While I don’t personally believe anyone should be on a restrictive diet unless advised specifically to do so by a doctor, I do think this book is worthwhile to learn more about some of the best foods to add to your daily meals.